What has the Jurassic Coast brand ever done for us? Quite a lot, so it would seem…. 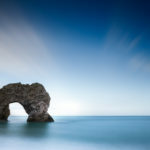 Over the last 13 years since the Dorset and East Devon Coast was designated a World Heritage Site, and the Jurassic Coast brand was born, an increasing number of people have started to use the name for a marketing advantage. Of course, the Estate Agents were first, closely followed by the hospitality and wider tourism industry, but I have also seen Jurassic Coast builders, taxis, windows and all kinds of other businesses. Although we all have Messrs Chrichton and Spielberg to thank for popularising the Jurassic Era, this could have been a flash in the pan if the people along this fantastic coastline hadn’t really been proud of their World Heritage Site and wanted to make something of it. 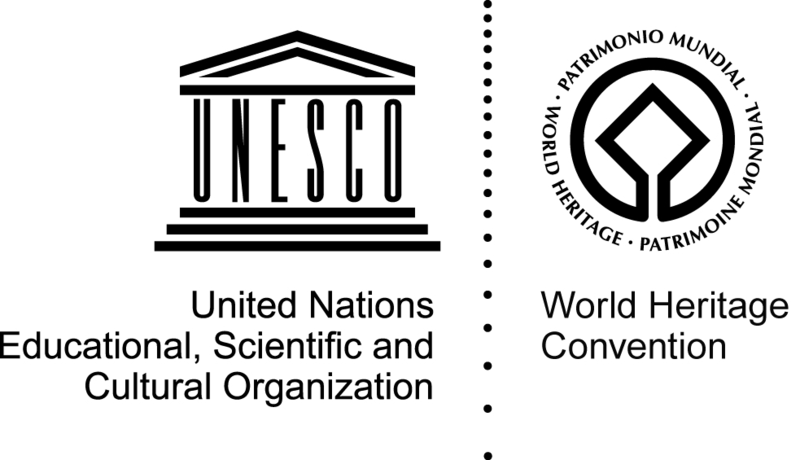 The brand has grown from strength to strength, and is now known internationally, and not just in the rarefied circles of World Heritage. We showed in 2008 that this creation of an identity was having a real and positive impact economically, socially and culturally on Dorset and East Devon and we will be doing some more work this year to try to qualify this impact, so watch this space. 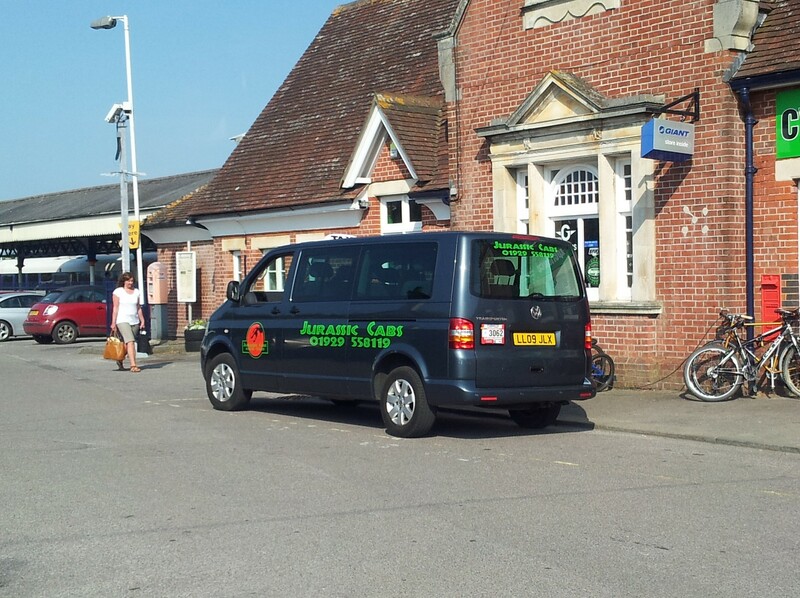 But in the meantime, what do you think of the Jurassic Coast window cleaners or plumbers? Is it tacky? Does it devalue the brand? I’d say not.. embrace it, and celebrate it! There are not many other parts of the world where the history of the Earth features prominently in the psyche of the area. 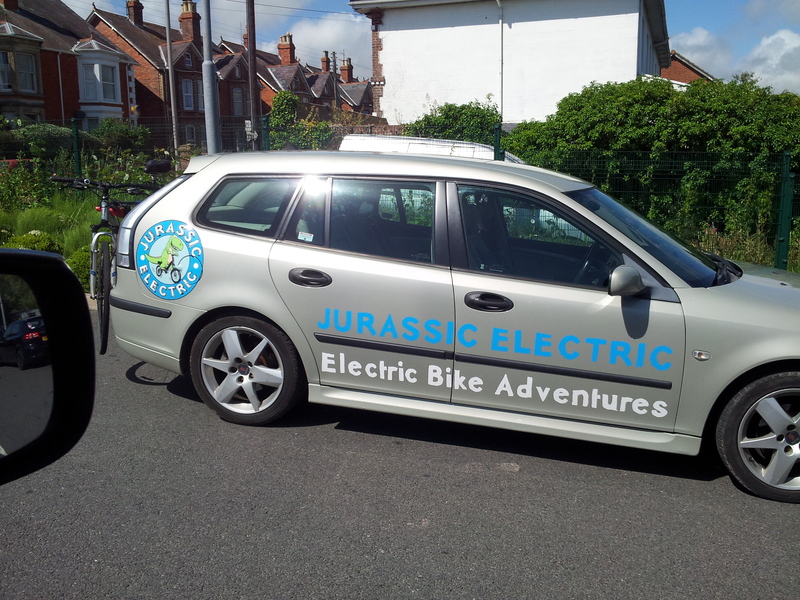 As for the businesses, we will be in touch with you soon about becoming a Jurassic Coast Business Partner.